We've been awarded a 2018 grant from the Monadnock Food Coop Farm Fund. Yahoo! With the grant funds, we'll expand our root crop storage capacity, by adding an additional walk-in cooler to our barns, with capacity to store 20,000+ pounds of root crops for winter and spring sales. More spring parsnips and carrots, anyone? Words like “extraordinary” are often overused, thrown about like so much empty filler lacking in meaning or substance, never capturing the actual depth of one’s character. 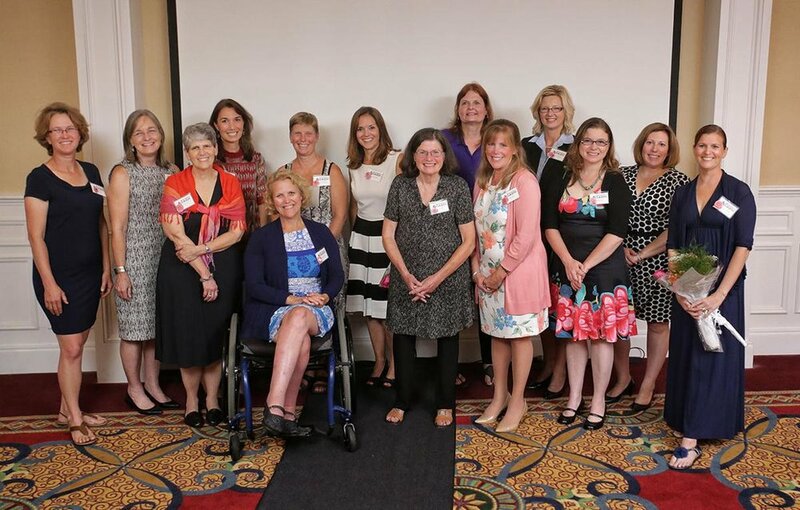 Not so with the 15 Monadnock Region women honored Thursday evening at The Sentinel’s fifth annual Extraordinary Women celebration. The passions that drive these women to excel are varied. They include health care, after-school activities for kids, the YMCA, farming, working with children with disabilities, cats, dogs, banking, dance and theater, to name just a few. The list could be increased ad infinitum. The one thing they have in common is humility, according to the event’s host, Sentinel Executive Editor Paul Miller. “I was reflecting on the short history of this occasion in advance of today, and if anything stands out, it is this — the women we’ve gotten to know and profile, including the 15 here today, are among the most humble, modest, spotlight-shy individuals you’ll ever meet,” Miller said as he welcomed the 220 people packed into the Best Western Plus Keene Hotel for Thursday’s celebration. In 1997, the NH Department of Agriculture, Markets & Food introduced a program recognizing those farms that make an effort to keep their busy farm stands neat and attractive. 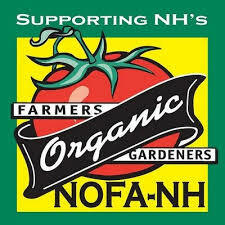 The New Hampshire Farms of Distinction program honors have been awarded to 140 farms to date. Picadilly was named a Farm of Distinction in 2013. Each year, the Cheshire County Conservation District honors an individual, business, or organization with the “Cooperator of the Year” award. This is done to reward the recipient for cooperating with the Conservation District and the Natural Resources Conservation Service (NRCS) to conserve the natural resources on their land and exhibiting strong stewardship values. Picadilly received the award in 2011.